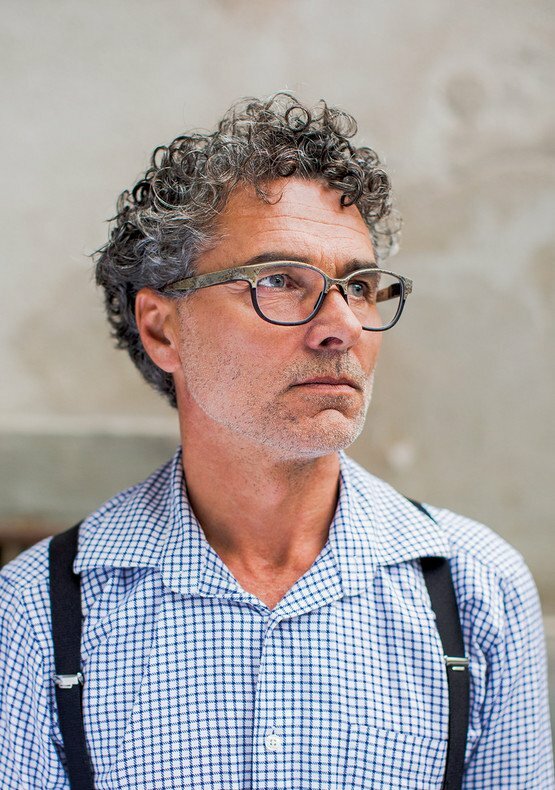 ROLF Spectacles: Wooden & Finest Natural Eyewear & Titanium glasses. ROLF titanium - NEW TIMES, NEW MATERIALS! Driven by the wish of creating fresh innovations, ROLF Spectacles has been inspired by a world that seems to be unlimited. The result is one of the most gentle collections among the ROLF family. 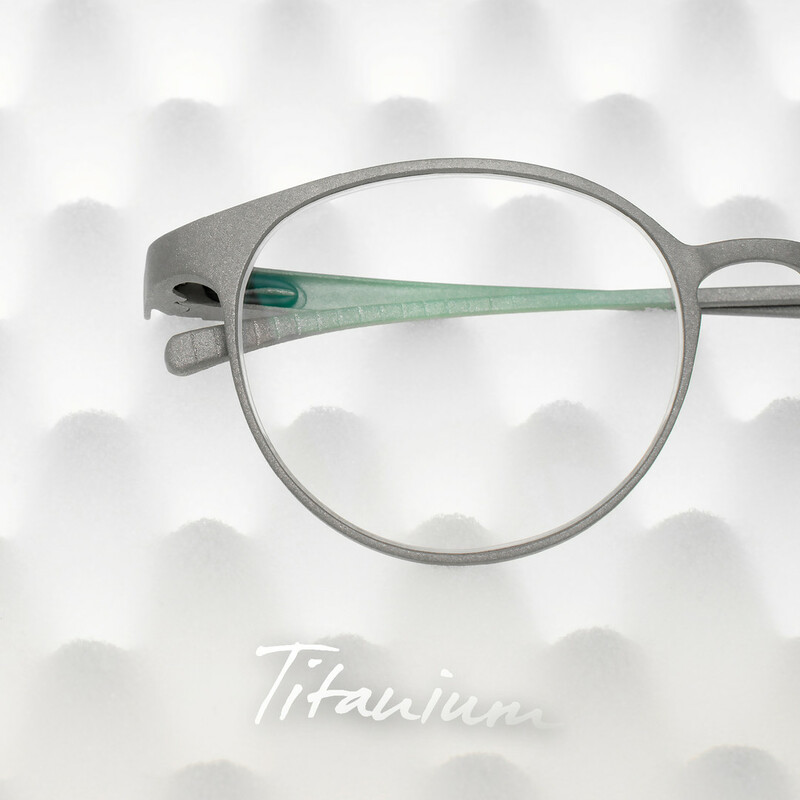 Newly developed glasses made the leap from rapid prototyping to a recognized high-end titanium product by implementing the knowledge of additive manufacturing from various fields and ten years of experience in the eyewear market. With the best production scenario the glasses are printed by machines with optimized and minimized material and finished by hand through skilled eyewear lovers. 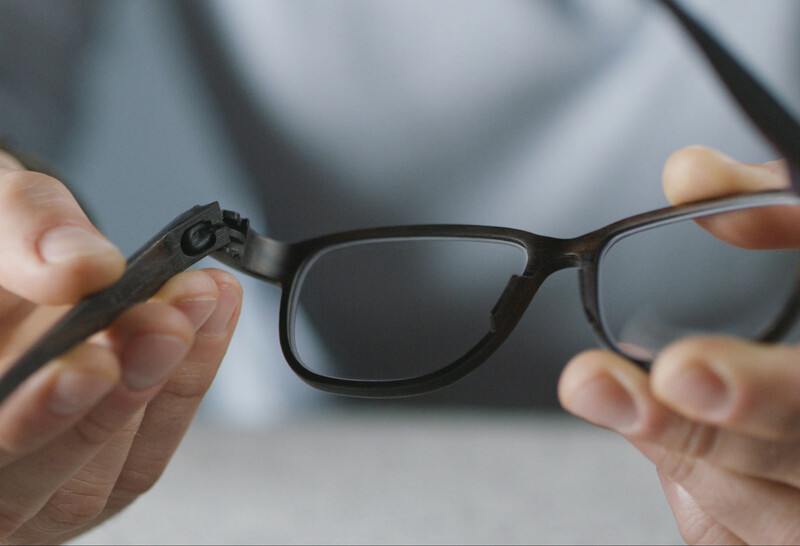 The biggest achievement in the development of the product is that the glasses are made of only 3 major parts, therefore highly customizable and as flexible and lightweight as possible. 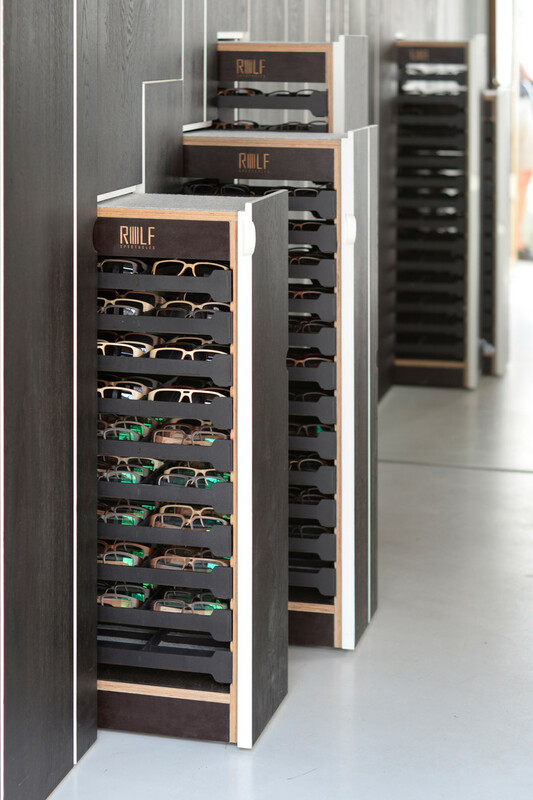 ROLF Spectacles created a clever symbiosis of densely compressed wood and natural rubber – the multi-directional FLEXLOCK – a new generation of hinge. Stunning, what the metal-free hinge is able to bear and how shocks are completely absorbed. 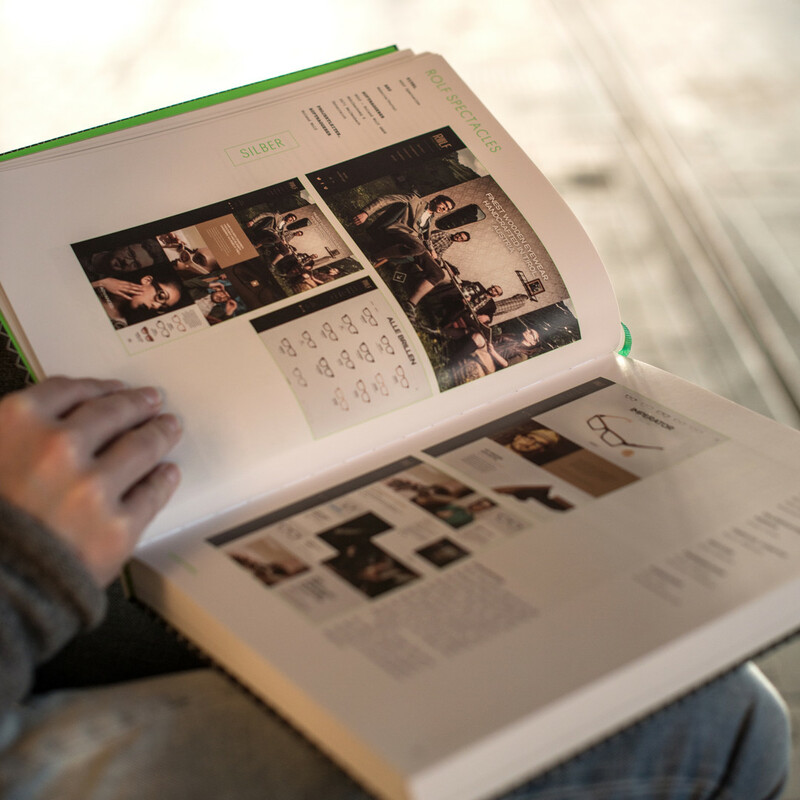 The 100% natural frame is produced in Tyrol, Austria and sounds the bell for a new era of robust wooden frames. Hell yeah - ROLF is nominated! Now we need your help - please follow the Link and vote for ROLF Spectacles! Thank you. The Duett 93 from the ROLF evolved collection was chosen as a GREEN AWARD 2016 Green Product Selection; to be nominated, entries must be produced in an environmentally-friendly way. The elegant, masculine form gives the Duett a refined note. The design is a blend of simple elegance and precision. The finest wood, here in Bog Oak | Walnut, is a natural material, vibrant, warm, and comfortable to wear. The in-house research and development team works on the product quality on a daily basis. 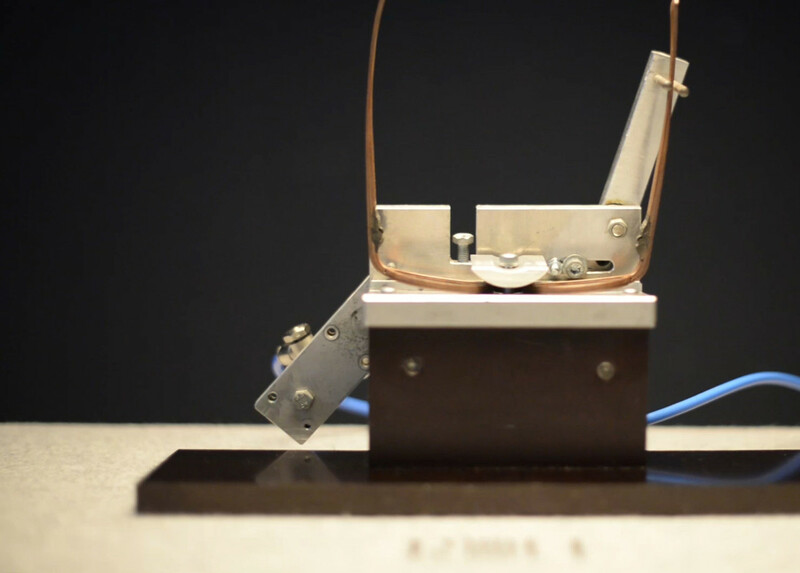 Our frames are put to the test, whether in the climate chamber or in specially developed tests. 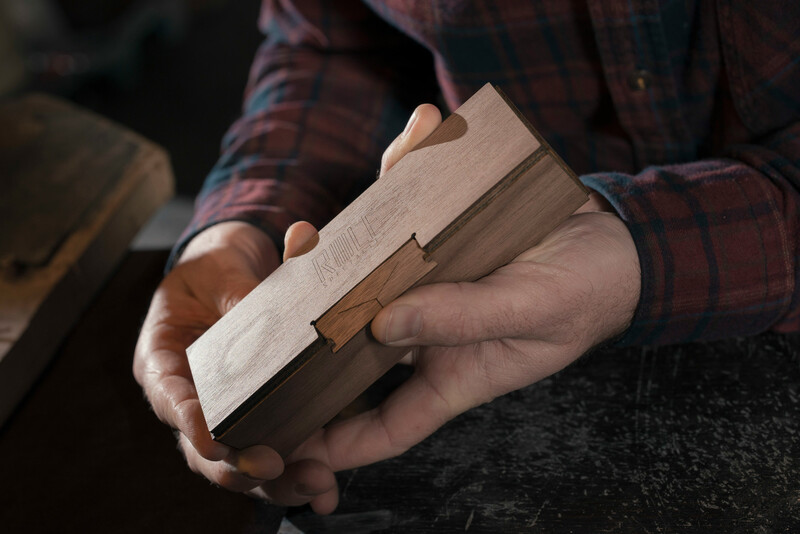 The test results speak for themselves - after minimum 3000 cycles in the hinge test the hinge remains stable, with no automatic opening and closing of the hinge and the temples. 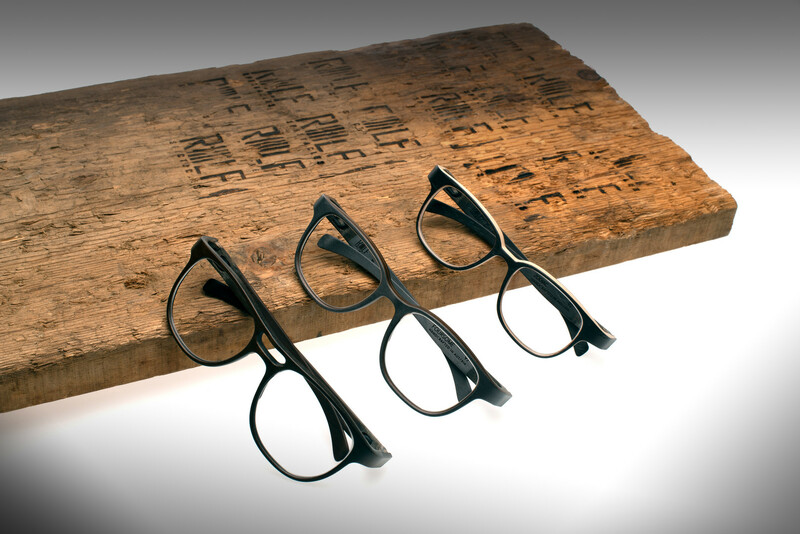 Passion for the old, enthusiasm for the new - the ROLF Spectacles team combines a love of design, fascination for wood and the enthusiasm to create new things which have never existed before. 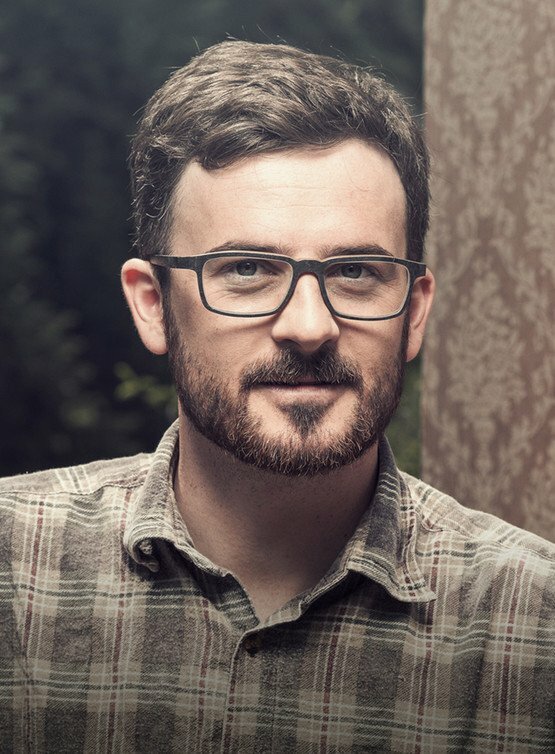 This resulted in the ROLF Spectacles range: glasses made from wood, stone and wood combinations and horn. 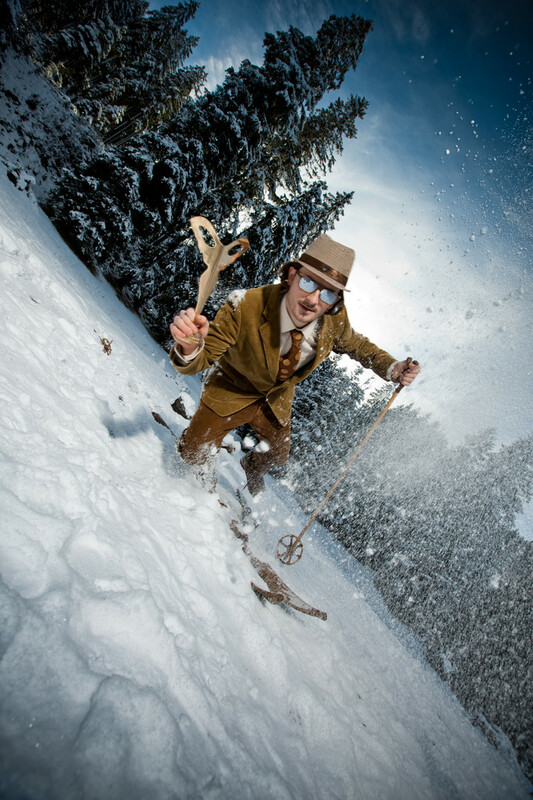 ROLF Spectacles produces extremely light, premium eyewear in-house in Tirol. The handcrafted frames made from natural materials (wood, stone and horn) are popular with press and TV. Our news section brings you the latest news around international trade shows, events, testimonials, exhibitions and awards. In a fulminant SILMO d’Or Gala night at Grand Palais in the heart of Paris ROLF Spectacles was awarded with the Silmo d’Or. 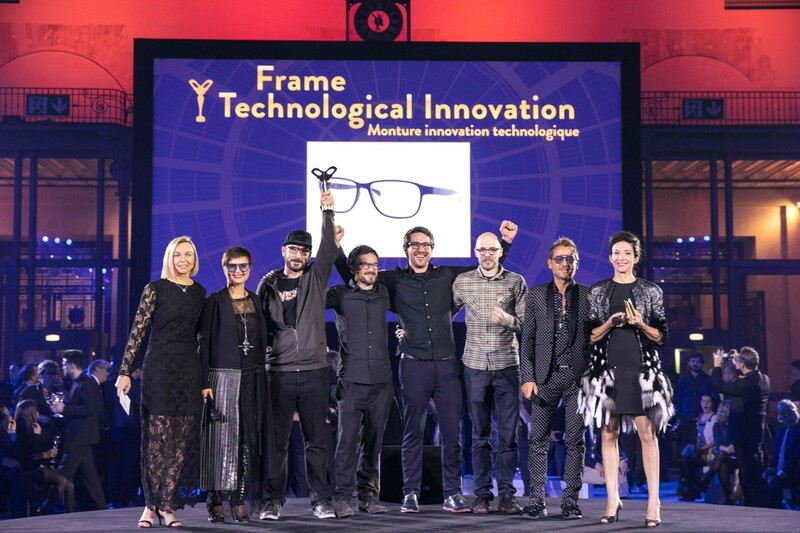 ROLF Spectacles convinced the international jury with the wooden frame Deville and its FLEXLOCK hinge in the category technological innovation. In a fulminant SILMO d’Or Gala night at Grand Palais in the heart of Paris two Austrian companies won the oscar of the eyewear industry. 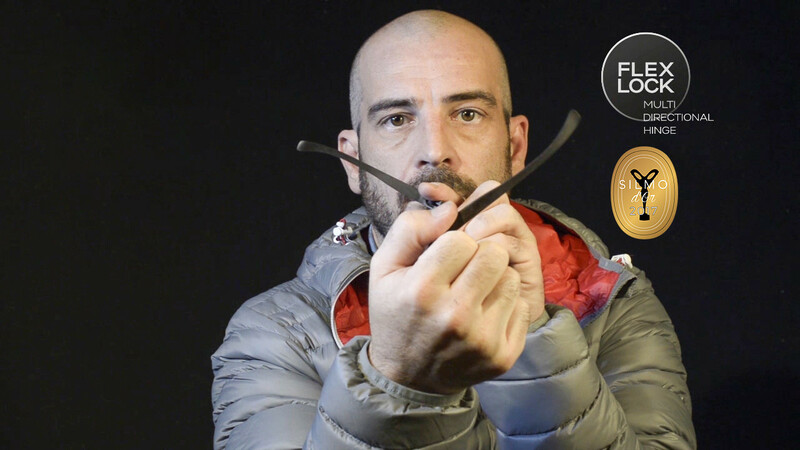 ROLF Spectacles convinced the jury with the wooden frame Deville and its FLEXLOCK hinge in the category technological innovation, SK-X ® optical solutions GmbH with owner Christoph Rauter won with the optical ski goggles glazing system in the category sport. 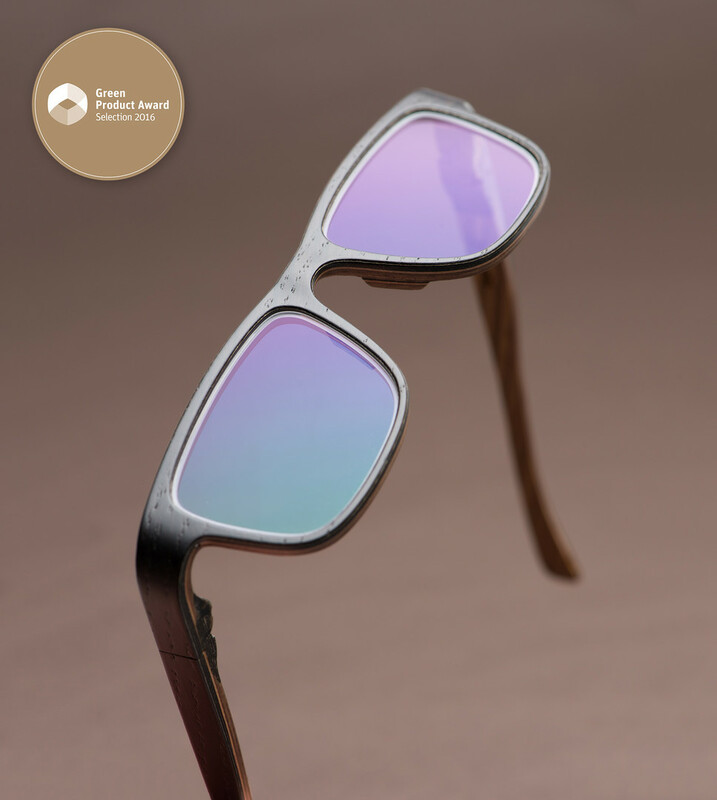 ROLF Spectacles has won a number of international awards for design, material, innovation and technology. The Silmo d'Or 2009 in the category "Technology and Innovation" was the first of now over 20 awards in 10 countries. The ROLF shops, the ROLF shop wien and the ROLF shop reutte, offer our award-winning ROLF eyewear (wooden, stone and horn glasses and sunglasses), professional consultation and excellent customer service. Our opticians are looking forward to welcoming you. 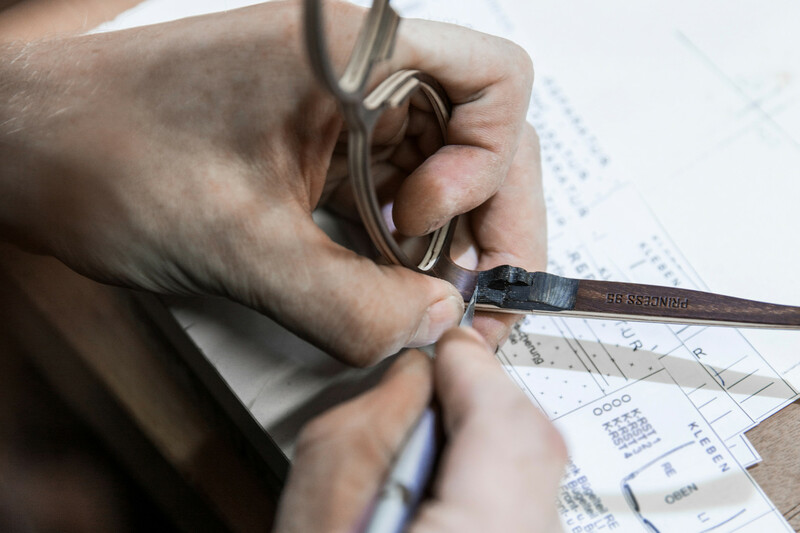 Our certified ROLF partners guarantee professional eyewear consultation and excellent customer service with personalised fitting of your ROLF frames. 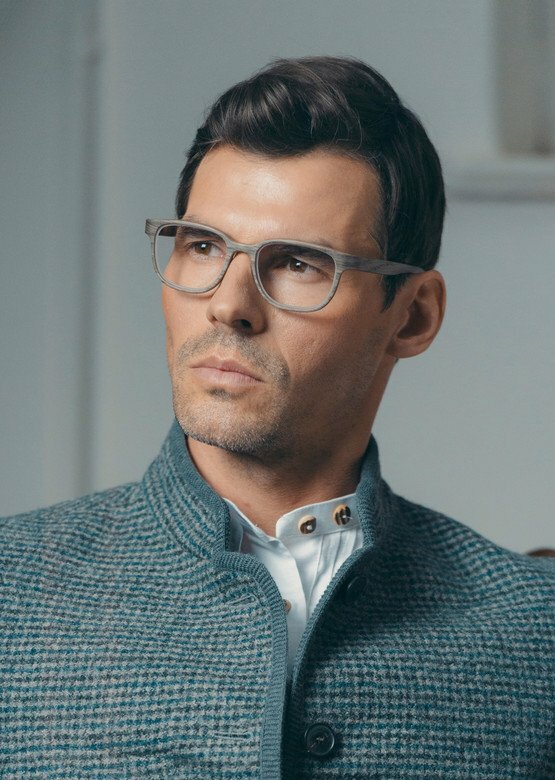 The „evolved collection“ combines the existing design excellence, finest natural materials and high-quality processing with craftsmanship second par none for a new level of finest natural eyewear. The new excellence collection represents lightness, grace and sheer elegance. The classic designs are delicate and exquisite in their shaping with a special emphasis on the elaborate details in the finishing. Engraved eyewear frames and two-tone styles show highest precision and love for detail.